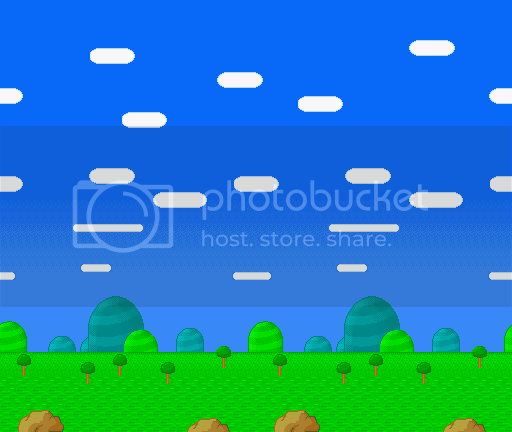 Description: Background ripped from Yoshi's Cookie. Minor editing was done by me to make the background loop. Uses 2 ExGFX files (little amount of tiles are used in BG2). Palettes 1 and 3 are used. Credit would be appreciated, but not necessary.